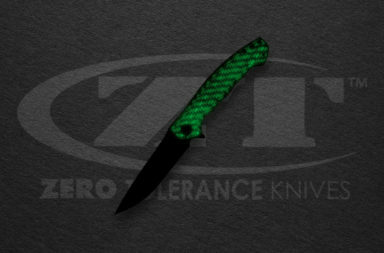 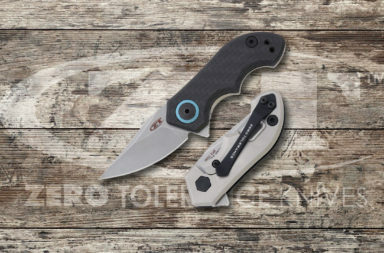 Tualatin, Oregon – Zero Tolerance is releasing the ZT 0562TI. 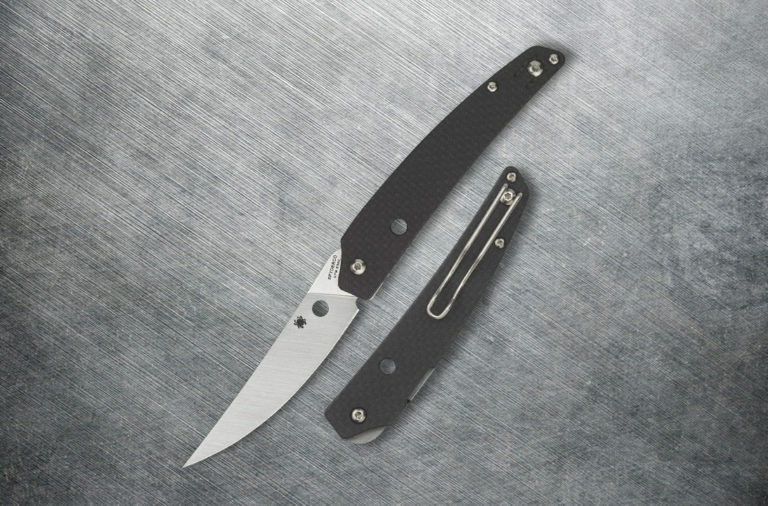 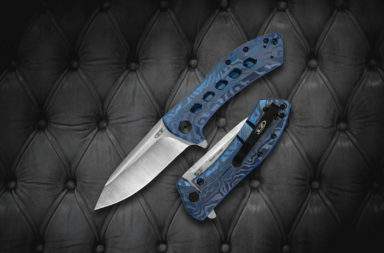 This wildly popular version of the 0562 designed by Rick Hinderer will feature an upgraded stonewashed titanium handle. 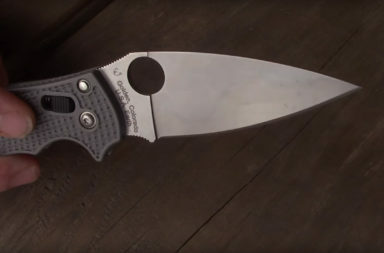 It has an upgraded 3.5” CPM 20V with a dual stonewash and satin finish blade, as well as Hinderer’s exclusive “slicer” grind. 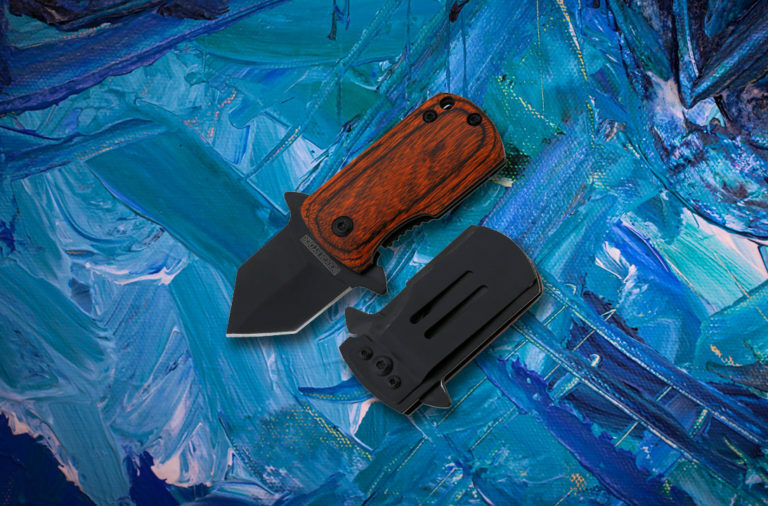 ZT tells us, “This blade grind gives you both slicing efficiency and a tough point.” Designed for hard use, the powdered 20V steel is corrosion resistant and maintains a razor-sharp edge. 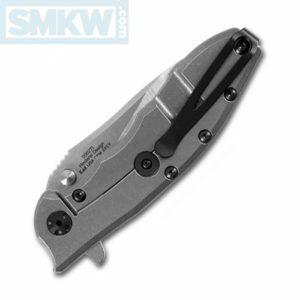 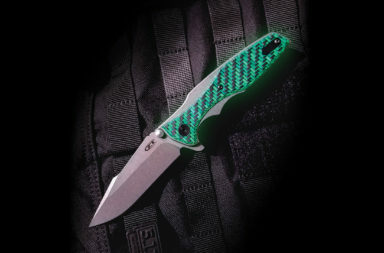 The ZT 0562TI flipper opening is lightening fast and smooth as silk with KVT caged ball bearing. 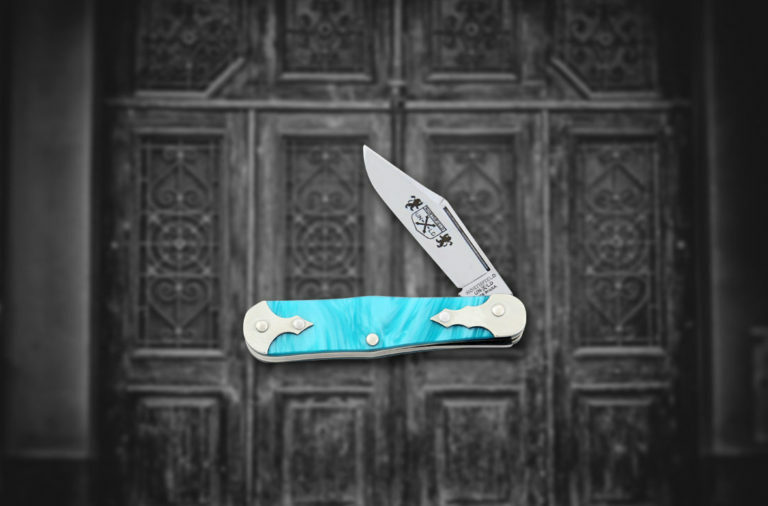 The titanium handles house a sturdy framelock with a hardened steel lockbar insert and lockbar stabilization for a secure lockup. Matte black hardware accents the sleek stonewashed steel and the coordinating matte-black pocketclip uniquely attaches to the inside of the handle and is a reversible tip-up extra-deep carry. 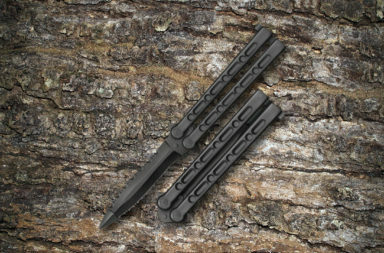 Finally, the inside of the handles have been machined to keep the weight down to a mere 5.3 ounces. 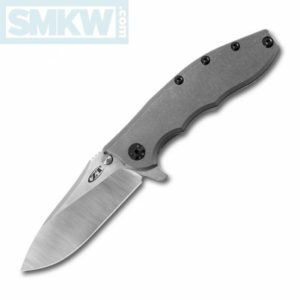 The ZT 0562TI is a great looking, hard use flipper that makes an excellent addition to any knife collection. 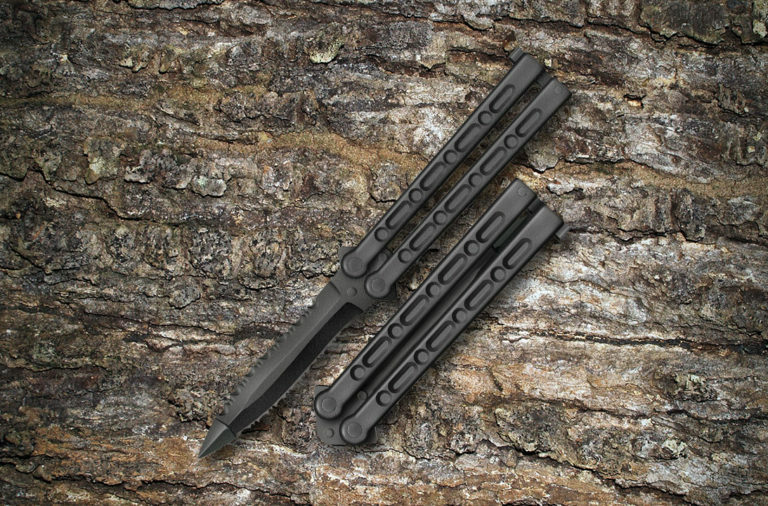 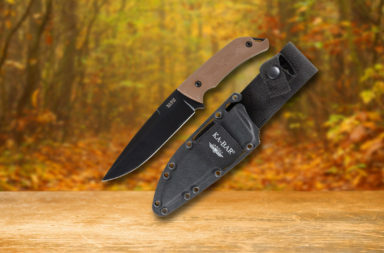 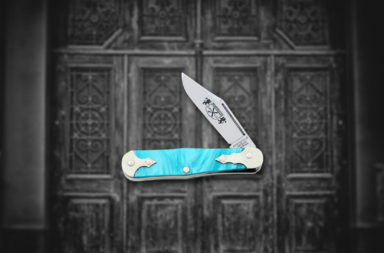 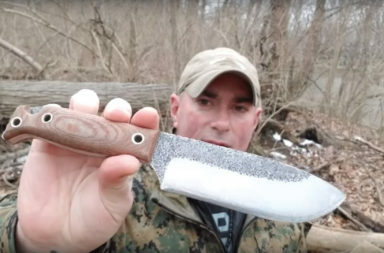 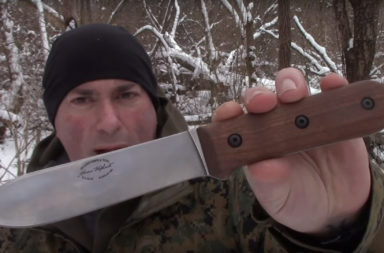 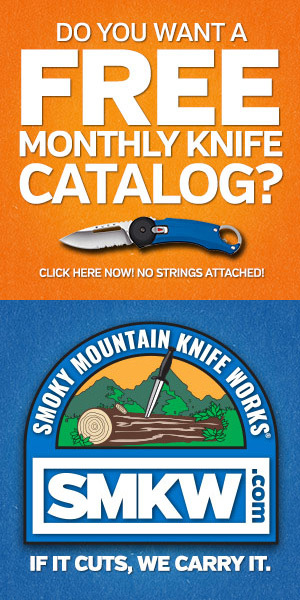 If you’re interested in this knife click any link in the article or simply click the button below.